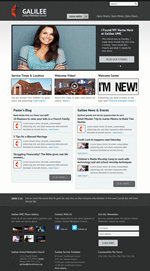 Church Website Templates Overview Video! 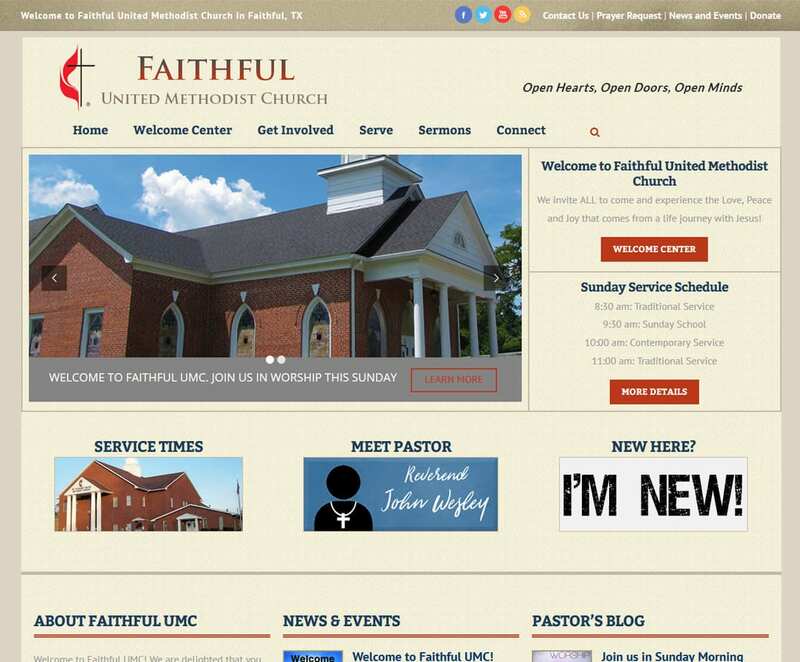 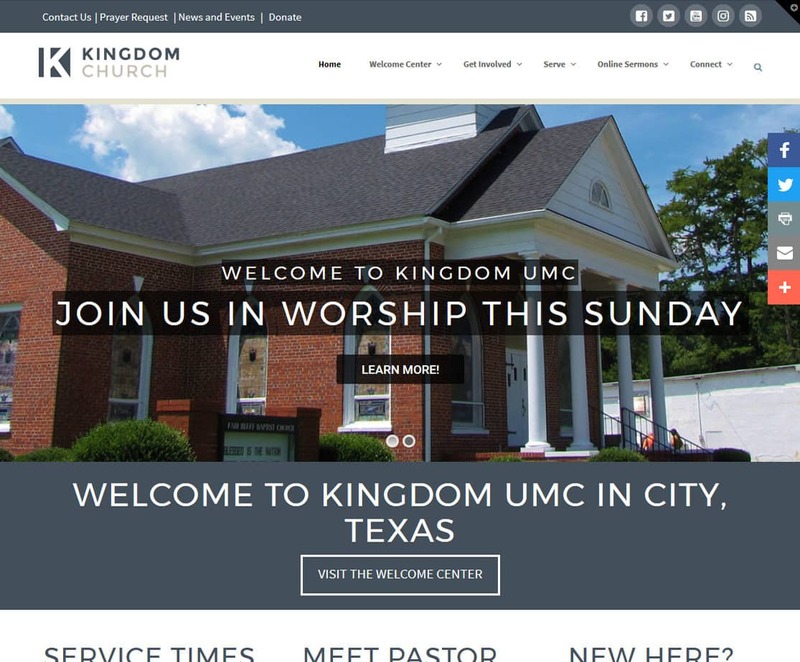 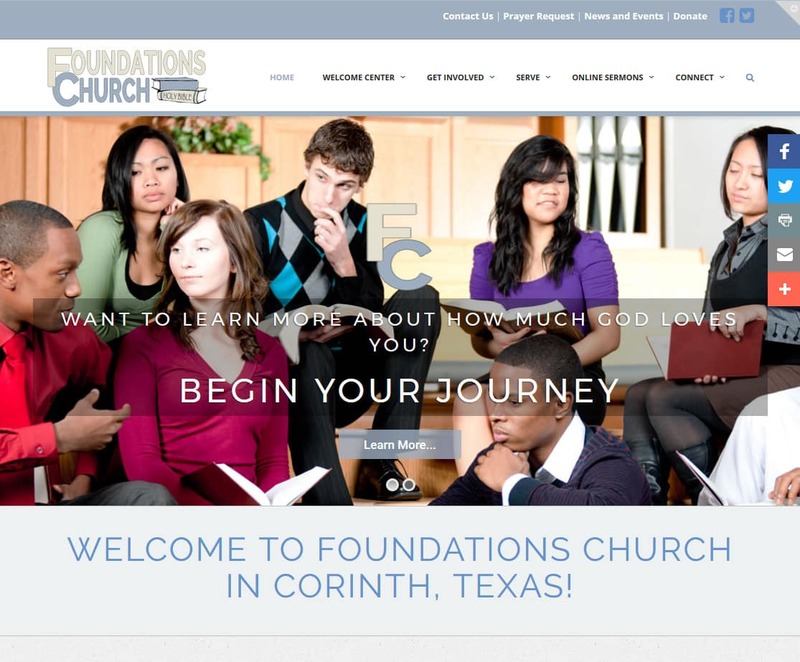 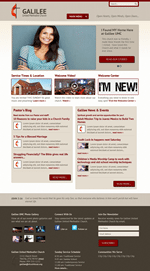 Upgrade your church to a fully optimized church website template! 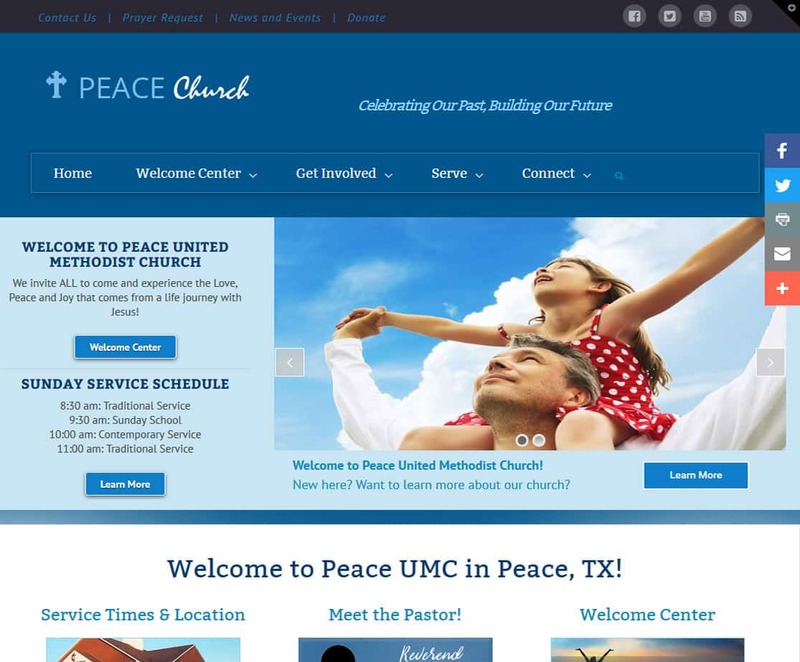 your church to a fully optimized church website. Search Engine Optimized – YES! 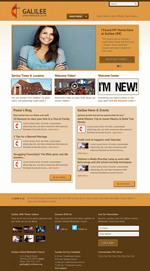 Mobile Phone / Tablet Optimized – YES! First Time Visitor Optimized – YES! 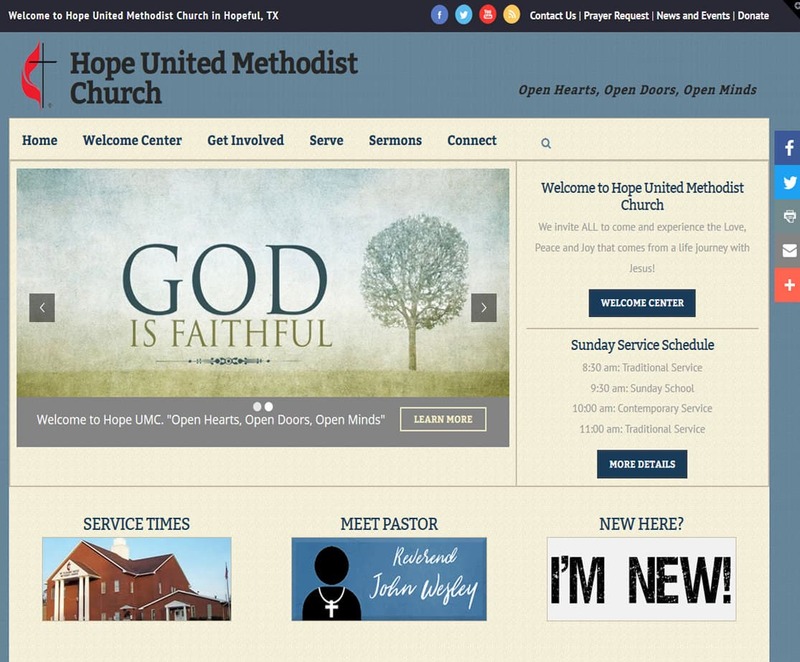 Secure and Protected from hackers – YES! 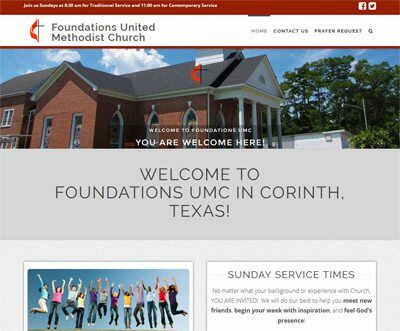 Ready to accept online giving – YES! Able to embed audio/video files – YES! The following themes are available from ChurchBuzz at this time, with more on the way! 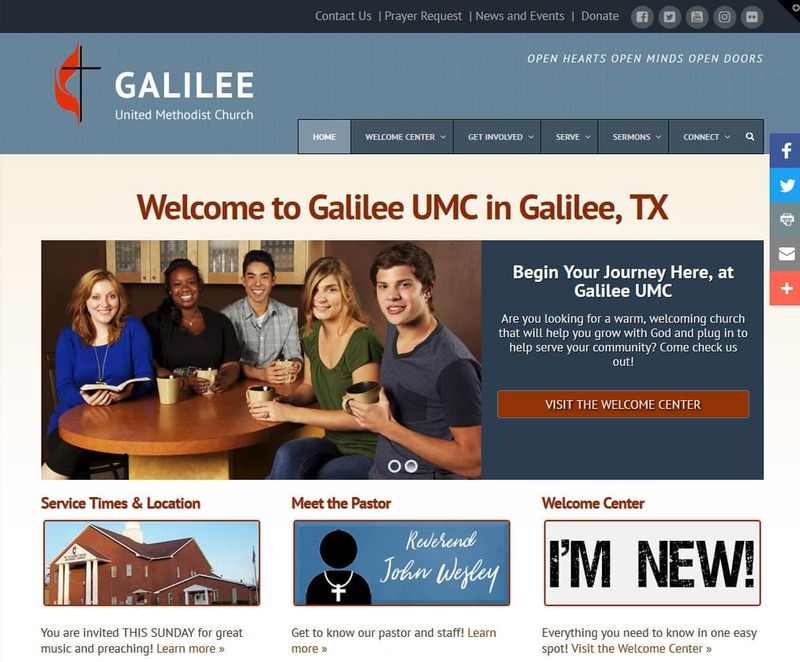 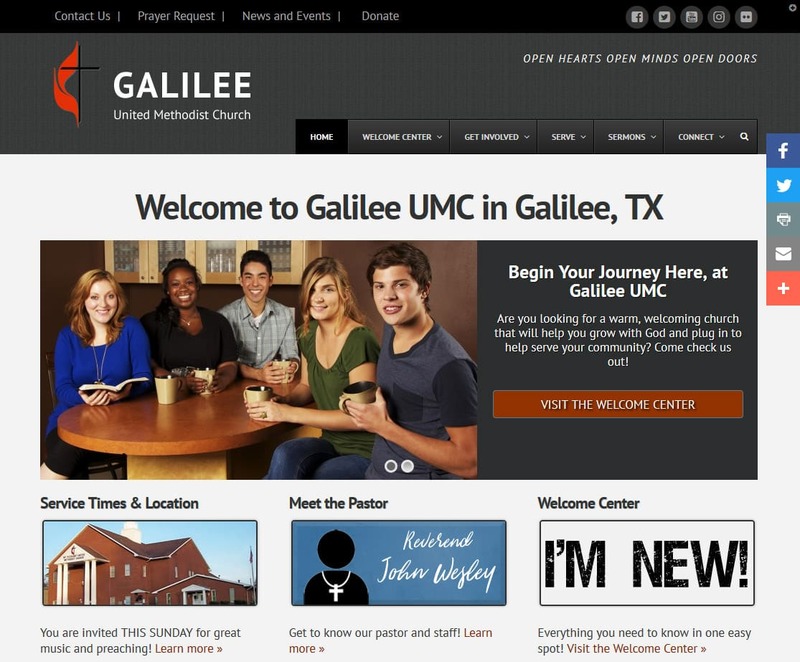 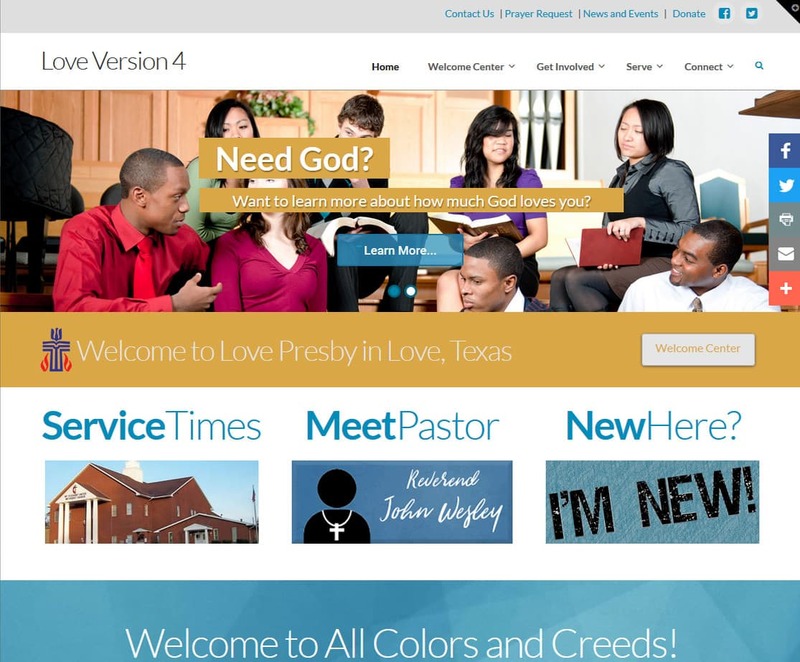 We currently have ten color schemes available for the Galilee Church Website Template.